Discover the science behind hyperbaric chambers and how it works. Learn where hyperbaric oxygen therapy started and how it has grown. Have any questions? Contact us or view our frequently asked questions. DO I NEED MEDICAL CLEARANCE PRIOR TO STARTING? Before you begin hyperbaric oxygen therapy (HBOT) you are required to obtain medical clearance. Please fill out our Contact form if you are interested in visiting the HBO Center to learn more about how to get started. Visiting hours are Monday – Friday 8:00 AM – 3:30 PM by appointment only. 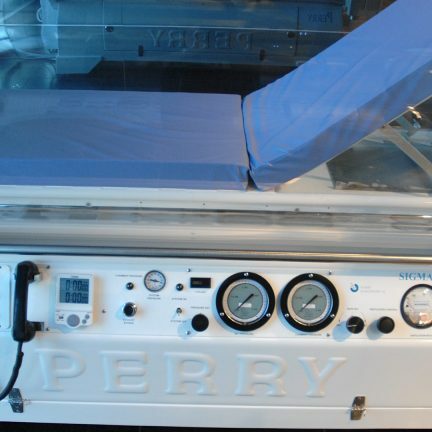 HIN utilizes Perry SIGMA 40 monoplace hyperbaric chambers. 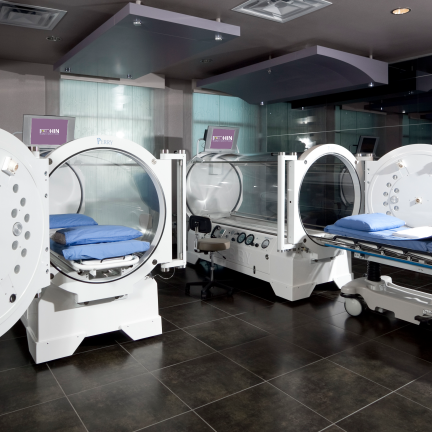 These large acrylic “hard” chamber systems can accommodate patients up to 500 pounds. Chamber systems include an outside entertainment system for viewing tv and other programming while undergoing treatment. HIN utilizes medical-grade oxygen and 100% cotton hyperbaric linens and clothing for patient safety. 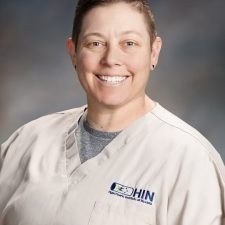 2008-2018 Hyperbaric Institute of Nevada. All rights reserved. Medical or hyperbaric related content is provided for information purposes only and does not necessarily represent endorsement by the Hyperbaric Institute of Nevada, staff or partners. 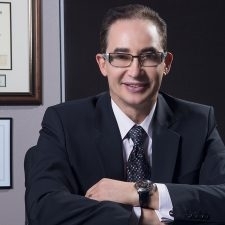 Advice on the hyperbaric treatment or any care of an individual patient should be obtained through consultation with a licensed physician who has seen and examined that patient in association with optimized conventional treatment.